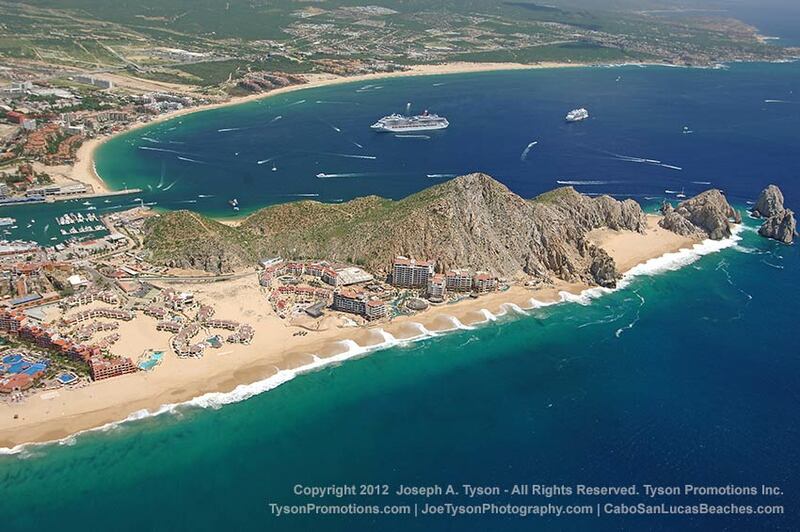 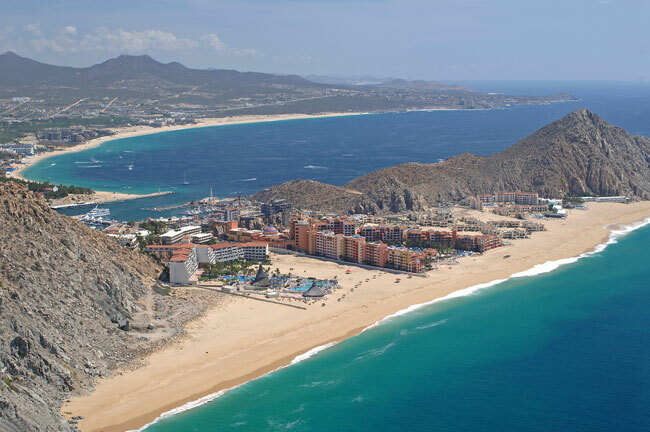 Cabo San Lucas Pacific Beach with Hotel Solmar in the distance. 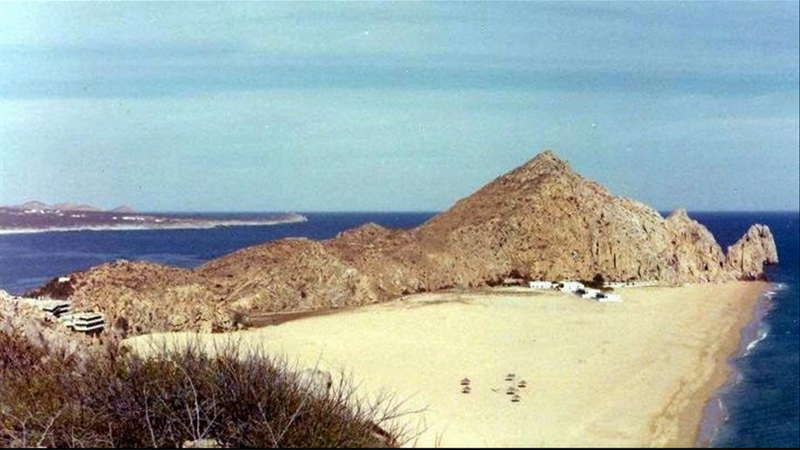 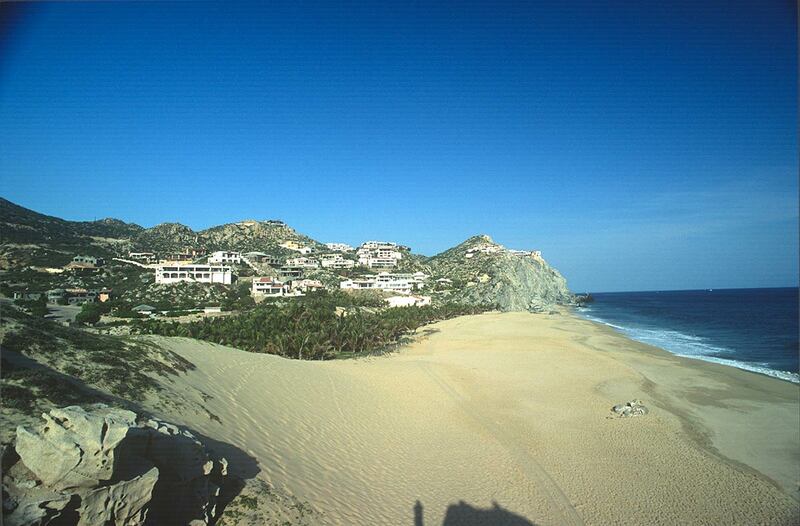 View from Pedregal circa 1960. 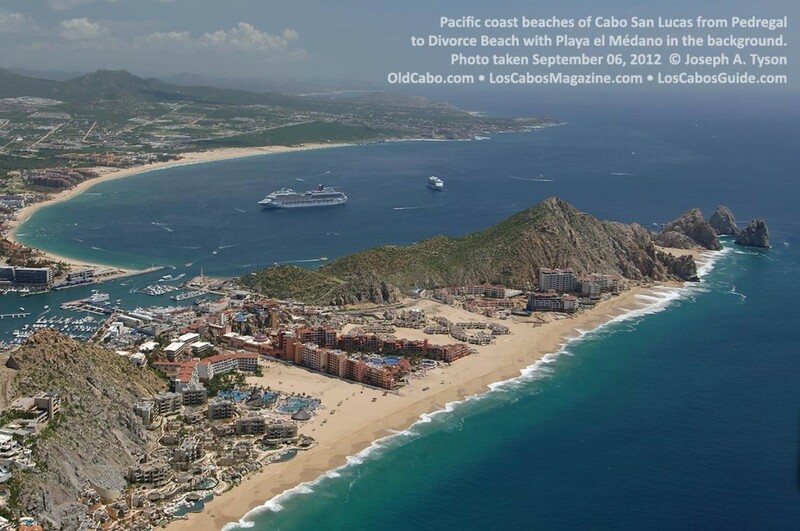 Photo courtesy Pedregal.